Floral enthusiasts take heed! The “Taipei Rose Garden – Fall Season Rose Show” will take place at the Taipei Expo Park starting November 9! The two-week-long event boasts a major showcase comprising unprecedented amount of roses compared to previous exhibitions. According to Parks and Street Lights Office Director Huang Li-yuan, a city of happiness definitely possesses its own beautiful rose garden. 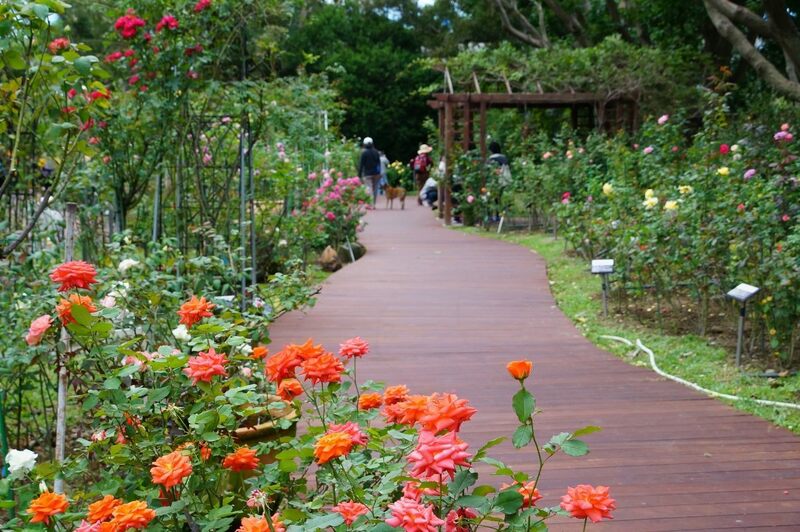 The gardeners of the facility have worked hard on expanding the collection, creating a rose garden boasting the richest variety of roses in northern Taiwan. Chief Lai of PSLO Yuanshan Park Management Division pointed out that the roses are not only beautiful; the scent of roses is also an art by itself. For example, the fragrances of fruits, tea, tangerine, herbs, and spices provide visitors with sheer joy as they enjoy a leisurely walk in the area. 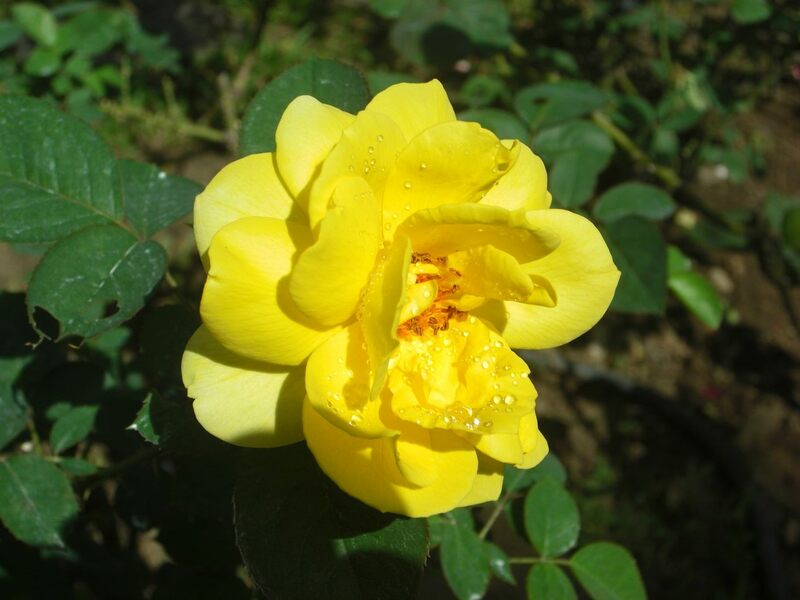 The variety of roses present at the venue is sure to offer an exciting experience for the public. 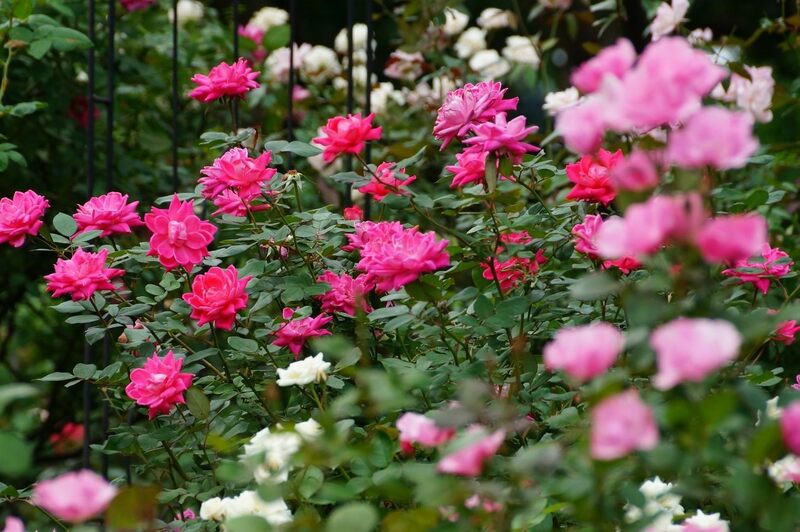 According to the gardening staff of Yuanshan Park Managament Division, roses are finally blooming after enduring the heatwaves of the summer season. The plant caretakers conduct trimming, fertilization, and maintenance of the rose shrubs, allowing locals to enjoy the wonderful sight of a rose garden without having to leave the country. City Hall invites the public to come and visit Taipei Expo Park to enjoy the harmony of roses and bird songs starting in mid-November! MRT: Disembark at MRT Yuanshan Station. Follow the directions to Xinsheng Park Area. Bus: For those taking buses 279, 285, 298, 606, 685, or R34, please disembark at Minzu E. Road Entrance bus stop. For those taking buses 285, R50, 665, 676, or M9, please disembark at Xinsheng Park bus stop. For those taking bus R34, please disembark at Lin Antai Mansion bus stop. For those taking buses 72, 74, 222, 286 (SUB), 527, 642, 643, BR16, or M9, please disembark at Xinsheng Park (Lin Antai) bus stop.